Since 1992, I’ve used the $ sign (single stroke version only) as a default signature/emblem/logo/shortened name. When I was studying law back at UQ, my study partner Nicole and I used to leave notes on the UQ law library blackboard to let the other know if we were in the library. Over time, she shortened my name down to a dollar sign, since as she noted, I tended to look at the financial damages in the case first, then the case itself. Over the space of that year, I took to using the $ in messages and notes, and eventually whilst I was studying at UQ, I’d signal I was in the law library just by signing a $ mark into one of the corners of the chalkboard. During my reign of terror as Semper Editor, I’d use the $ or $tephen sign off to my articles, editorials or Editorial Comments. By the time I’d moved to Griffith University, the internet has spawned USENET, and USENT begat the aus.tv.x-files newsgroup. Although initially just known as $teve, after discovering there were three Steves in the aus.tv.x-files group regular posting squad, I took to calling myself $teve2, which eventually shortened to $2. This led to a wonderful moment where McDonalds had a two dollar meal deal going, and one of the ATXF regulars saw the “$2” in balloons, and demanded to know what I was up to – for once, it wasn’t about me. Still, if the $2 coin ever becomes known as a “Steve”, I’ll be a happy corrupting influence. Over the last few years, the $ component has been less pronounced because I’ve been existing in more environments where I’m better known by my surname (Dann of Dann and Dann), full username stephendann and, since 2006, as the Designated Sidekick (DS). That said, I’m still $ to a lot of people (and even my family now use the $ to represent my name in shorthand). One of the aspects of being a marketing lecturer is the fairly constant sniping of “Oh, you can teach it, but can you do marketing?”. Given that I live marketing in that I’m a trained consumer behaviour researcher, so every aspect of my daily consumption is fodder for self-analysis, I write books on e-marketing and run websites, I use consumer behaviour theories in the design of the teaching pedagogy, and I generally can’t switch off the marketing side of my brain, I decided to live the discipline properly. This includes developing my personal brand, assigning a brand mark, and generally doing all the sorts of branding work (such as sponsoring a conference stream) that you’d expected from a corporation. Plus, I have an ambition to get to the point of branded self sufficiency in my life where I can wear a range of brands that I developed. Some people grow their own food, I develop my own logo products. 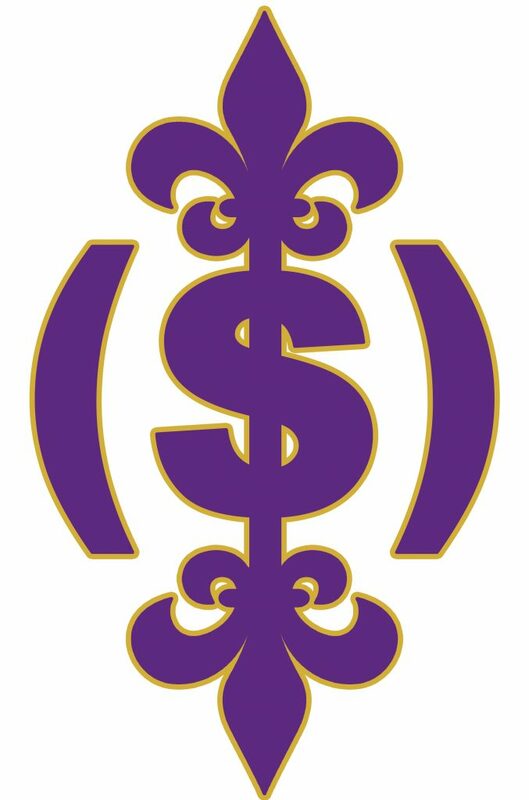 I’ve been variously redesigning my dollar sign logo over the past fifteen years, and finally settled on this design in mid 2007 as the corporate logo to see me through the next decade of ANZMAC. I’ve been through a dozen or more designs, with various colour schematics around red and black, and with a emphasis on drawing inspiration from the Soviet propaganda, and various wartime imagery. The choice of the colours is reflective of a poster “Victory” by Jadran Boban (The site is flash heavy – go posters, and the victory button, Alternatively, there’s a copy up on Flickr at the moment). Interpretations of the colour and meaning are welcome – I like the heavy tones and solid colours, I wear mostly black clothing these days because I really love the nuances of the different shades and tones of the colour black (and once you can call it gray, it’s not black). The ($) combination is also one part in-joke and one part tribute to my daily life. The in-joke aspect is in relation to my infamy for leaving (bracketed) comments in my writing as I pass editorial judgment on something I just wrote, or make a joke or generally leaving pop culture references around the place. The tribute aspect is that I am a writer who does other things – I described my time as the Semper Editor as “a writer who did layout” and my university life as “a writer who does lectures”. Having a text based logo appeals to my inner (and outer) writing geek. Plus, Google hates ($) as a search term. One common question I get asked about spelling my name with a dollar sign is “How do you pronounce it?” The answer is usually “With enthusiasm”, although it is usually simply substituted with an S when pronounced – unless you’re an oldschool programmer geek who says “Stringteve” without realising what you’ve said.